10 tips to increase your productivity by stopping these office habits. 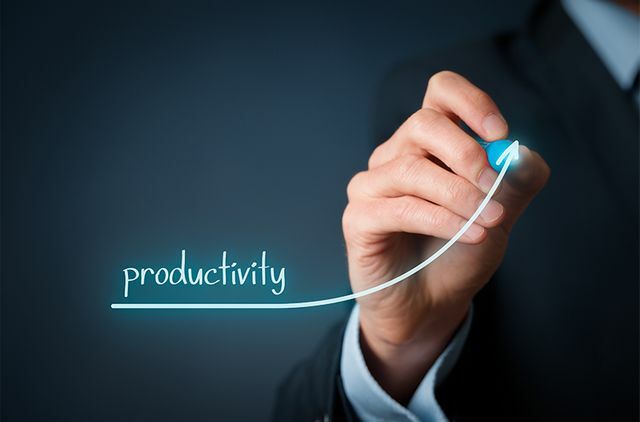 With an ever increasing focus on the impact and productivity of employees, this insightful piece highlights some simple measures we can all adopt to ensure we work smarter not harder. We’re already in the second week of February, which means that most of our New Year’s resolutions have long been abandoned. However, there’s no time like the present to ditch bad office habits – and researchers have found the top most irritating workplace traditions that workers would love to bin off for good.